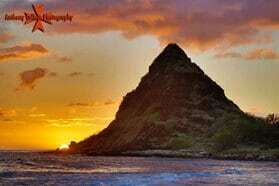 My name is Anthony Calleja and I am an affordable Waimanalo photographer on Oahu. I provide the Honolulu community with professional photo services for romantic couples photography, beach weddings, vow renewals, engagement portraits, honeymoon, maternity photos, family portraits, group portrait, and children photography. I have been taking photos at Waimanalo beach since 1992. All of my photo sessions include an SD Card (right out of the Camera) with all of the high-resolution unedited 22-megapixel images and a copyright given to you at the end of the photo session or event. If you prefer a more secluded location, I can refer you to another awesome location. Thank you for your Time and Consideration. Have a Wonderful visit to the Hawaiian Islands and live Aloha. 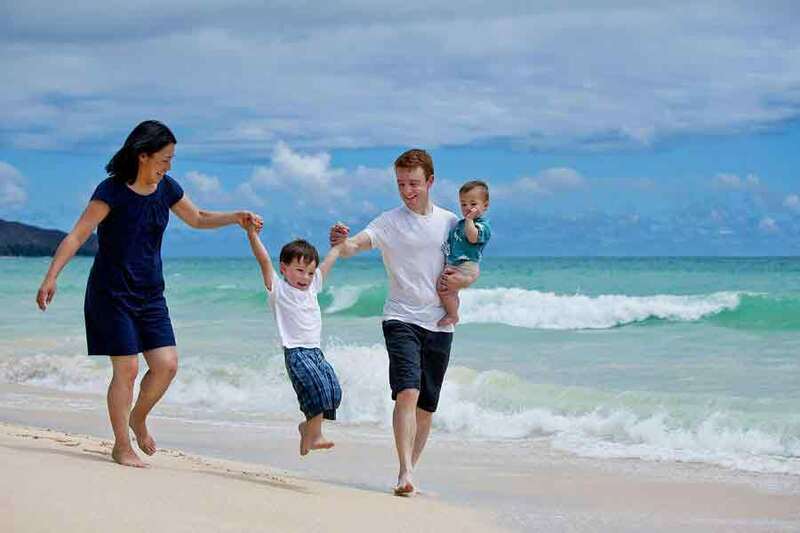 All of the photos on this page were photographed at Waimanalo beach, schedule a photography session while visiting Oahu Island. I promise it will be a fun and memorable treat. Planning to visit Waimanalo for your honeymoon, vacation, vow renewal and are thinking of booking a photographer for a beach photo session. For a Fun Experience of a Lifetime!